Come down on the Martian soil. An extraterrestrial environment all to be explored, every corner is a perfect set for your shi-fi scene. It's very suitable as basic environment for your scenes and animations. This scene is available only in tgd format. It's usable also for the free version. 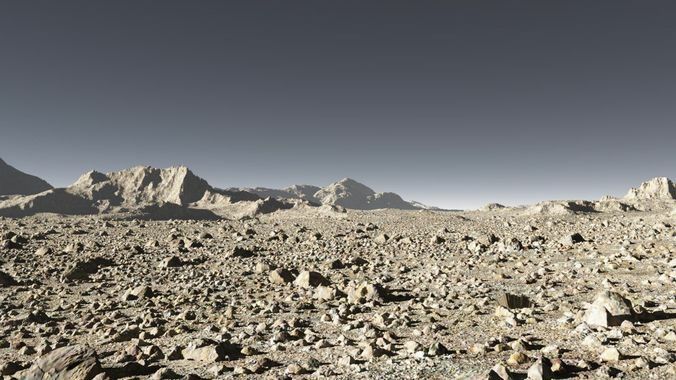 Notes: The scene include 1 simple terrain, modeled in World Creator 2 and texurized in Terragen. The terrain was populated with 2 eco-systems. Packlist: 1 Terragen file, 1 asset folder.